Yes, it’s Thanksgiving here in the US. Hope everyone has a lovely day. Except of course the Native Americans, who probably aren’t celebrating too much. 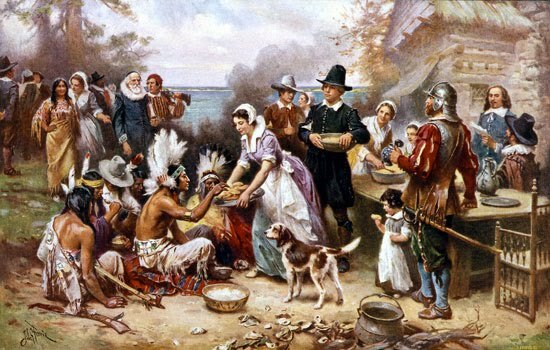 Little did they know what they were in for from those Pilgrims and their descendants.